One of the very strong contenders of the big event has come up with a preliminary team. England’s national selector Ed Smith announced preliminary 15-man squad for ICC World Cup 2019 on 17th April. Eoin Morgan will lead the team. Although, England will conclude their ultimate 15-member team after the ODI series against Pakistan. 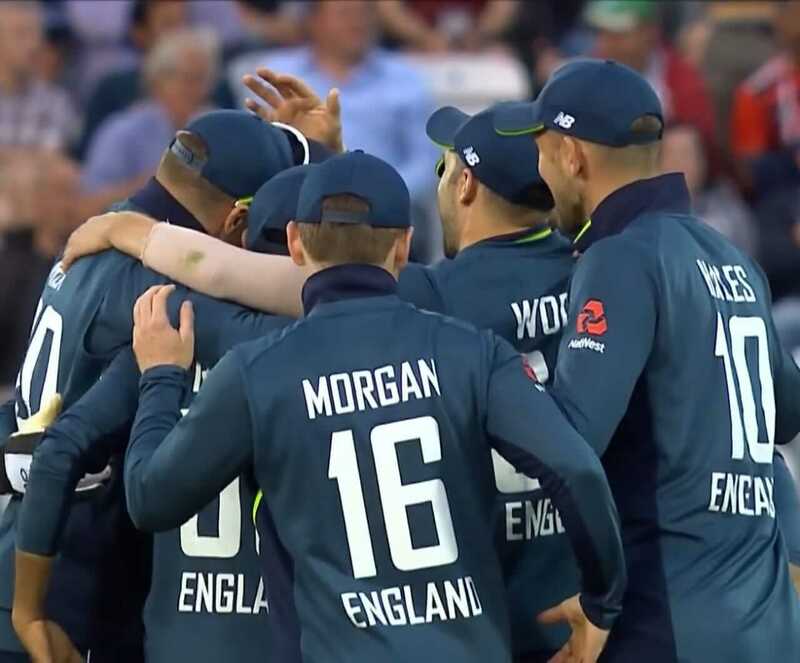 Let’s look at the England Preliminary Squad for ICC World Cup 2019. Also, England’s National selectors will keep an eye on the performance of Jofra Archer and Chris Jordan who are the part of the 17-man squad against Pakistan series. The England vs Pakistan ODI series will end on 19th May and England will announce it’s final squad after that and before the guideline of ICC i.e. 23rd May. Jofra Archer might get a chance in the final team if he performs well against Pakistan.